This is the perfect place for a taste of all our recent issues. You can read these samplers as online eBooks, each one faithfully following the format of the print and eBook editions. 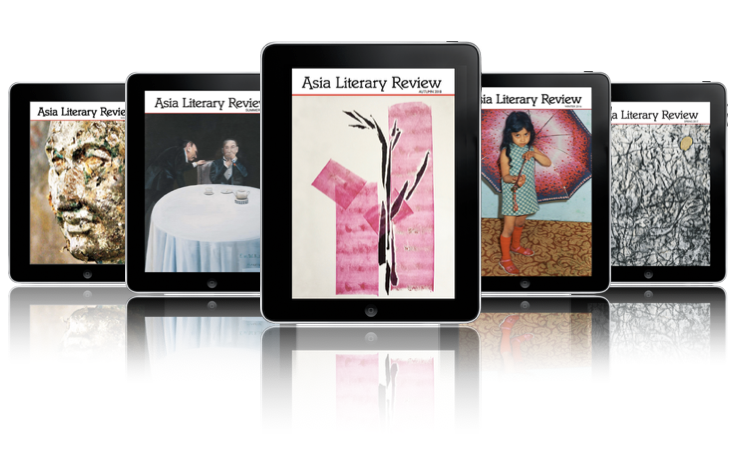 We hope you'll enjoy reading them and that you'll be tempted to get your wallet out and support the ALR's publication of excellent writing by buying a book in print or as an eBook, or by taking out an eBook or Print+eBook subscription. If you're already a subscriber, you can read complete issues on our online eBook reader here. Click on the centre of the book cover to open the issue preview full-page. Press Escape to return to this page. On the contents pages, available material will be highlighted when you move the mouse over a page. Click on any article to go directly to it. For eBook subscriptions and individual eBooks, visit our Subscribe page. You can also take out a Print+eBook subscription, or buy single print copies here.